In my prior posting Serious Games Changing Cultures In Legal Education I had already surfaced the potential role of Information and Communication Technology (ICT) in legal education and d the increasingly diverse ways in which information technology is being developed and deployed to support creative learning environments designed to stimulate new forms of learning in UK law schools. But amongst the several Serious Games categories I’ve been “blogging” about for the last two years (academic, med & health, corporate and ecology education), I must confess the legal stream has been the least “populated”. Therefore, the announcement made by retired Supreme Court Justice Sandra Day O’Connor at the closing keynote of the Games For Change conference, about the creation of Our Courts, an upcoming online civics learning program for middle school students, is a step towards closing this gap. Justice O’Connor was the first female Supreme Court Justice of the United States, serving as an Associate Justice beginning in 1981 and for nearly 25 years until she retired from the bench in January 2006. Over the keynote, Justice O’Connor discussed her collaboration with Prof. James Paul Gee and other game and education leaders from Georgetown Law School for the development of Our Courts project, meant to foster national dialogue about the judiciary in our system of government and inspire young people to be better educated about American government and more involved in civic life. “If someone told me before I had retired from the Supreme Court a few years ago that I would be speaking at a conference on digital gaming, I would have been very skeptical,” she said. 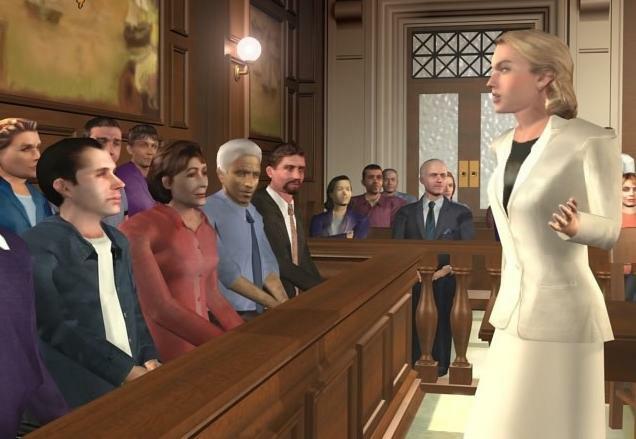 Her keynote speech mainly centered on how the American public has become increasingly distant -- and sometimes ignorant -- of how government works, and why video games and computers would be effective tools for changing that fact. Our Courts will have two components, said O’Connor: a curriculum portion that educators can use, and another part young people can use in their free time to argue and discuss real judicial problems. 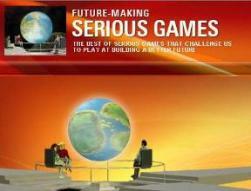 It was suggested that the second part will also contain games developed in part by Prof. James Paul Gee. The need for such a project has become even stronger in recent years, she added, since the No Child Left Behind Act “squeezed out civics education” from public schools. She added, “Young people are beginning to get engaged in civil life through the Internet, through their computer screens,” at the same time that the older generation is learning they can reach youth this way, too. Our Courts will not only “give knowledge, but also stimulate real thinking and debate in the users, and we hope a commitment in the users,” she said. “Young people are inherently interested in fairness and justice. We just need to present the youth with problems in the language and mechanisms” that they use. 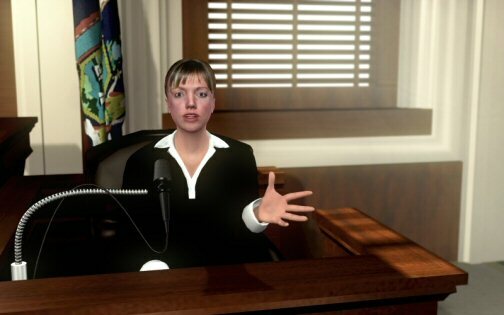 The interactive site hopes to engage young people by letting them argue “real issues, real legal issues, against the computer and against each other.” Pedagogically speaking, the activity on the site should also help students hone their critical thinking and problem solving skills. The fundamental aspects of the Our Courts web site are due to launch in the fall, though a good deal of information showing how the courts are set up, is already live. The following September, O’Connor explained, educators will be able to access materials for teaching. Some time after that, the site should be hosting some game aspects. Down the line, O’Connor said, she would like to see the site take on second amendment issues as well. 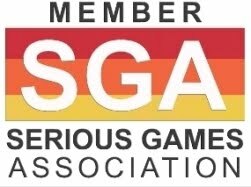 And further down the line, she hopes to see a second and third game-related project that approaches the legislative and executive branches.